Past guest Ben Von Wong got me in touch with Jennifer Kirk for very important reasons: she travels, she eats, and she connects. Her travels have led her to Michelin-starred fine dining restaurants and street food alike. We get into all of it in “Carb Friendly”, Episode 45 of the Something About Food? Podcast. 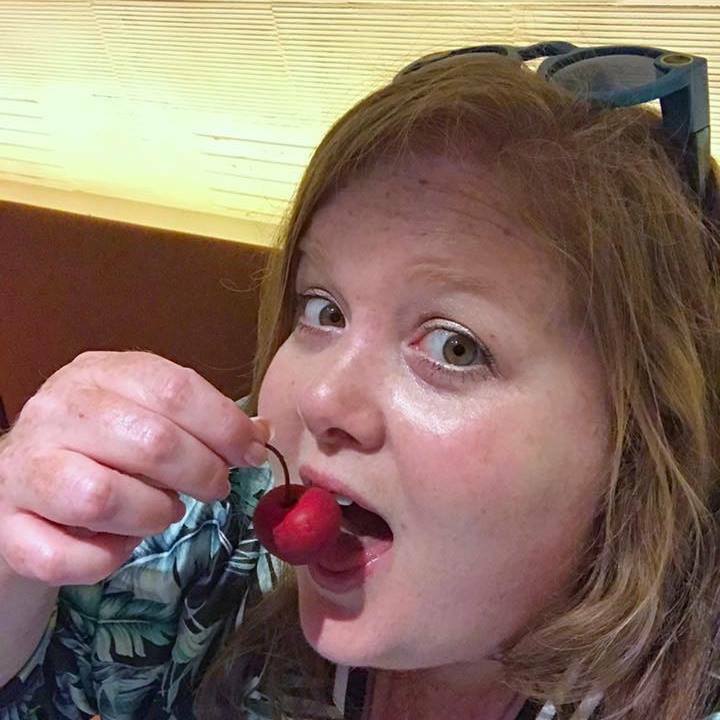 Strategic social media consultant by day and professional eater by night, Jennifer Kirk left the world of big tech to merge professional talents and her passion for food and travel. It's had its ups and downs over the past year, but she always eats well! Read more about her 30 Stars in 30 Days, and go follow her on Twitter at @The_Jenius . I am absolutely certain that Jennifer would enjoy these farm fresh eggs with truffle shaved over the top as much as I did in San Giovanni a Piro Italy.